Indian Prime Minister Narendra Modi has formally inaugurated a new 60MW hydropower project built at a cost of INR1302crore ($202.85m) in the North East Indian state of Mizoram on the Tuirial River. Although, the Tuirial Hydro-power project was initiated in 1998, it took close to 20 years to commission its two units. While the first unit of the hydropower station was placed into service in late August, the second one was commissioned in late November. 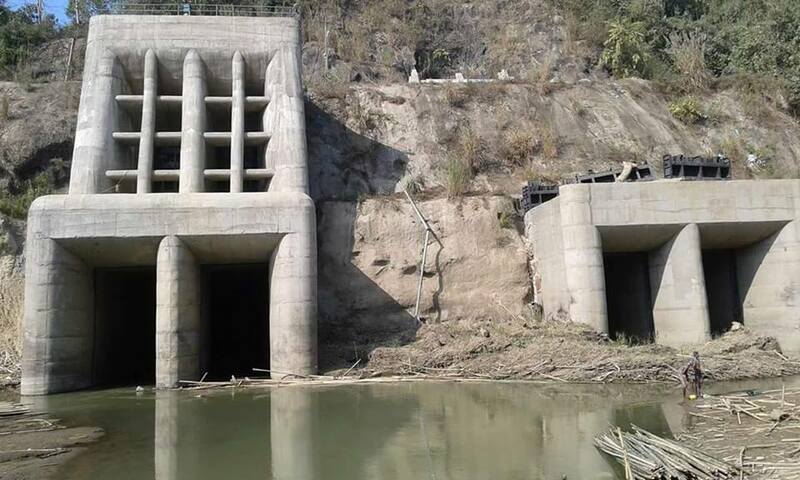 The hydropower project located near Kolasib also features the earthfill and gravity dam constructed over Tuirial River as a Government of India project that was executed by North Eastern Electric Power Corporation (Neepco). Grappled by various hurdles, the project faced a delay of about 12 years although it was originally slated to be commissioned in July 2006, as per a report in The Times Of India. In July 1998, the Indian Cabinet Committee on Economic Affairs (CCEA) approved the project. However in mid 2004, the project was stalled due to an agitation after the completion of 30% of work at the site. It was only after about seven years that work at the hydropower project restarted in January 2011. Following its commissioning, the Tuirial hydro project is set to generate 251 million units of electrical energy per annum, and is expected to lift the socio-economic development of Mizoram. The project will also help Mizoram to become the third power-surplus state in North East India after Sikkim and Tripura. This is because the existing demand for power in Mizoram is 87MW which is being covered by already operating mini power projects in the state along with power supplied from central government power projects. Image: Tuirial dam water duct under construction. Photo: courtesy of Coolcolney/Wikipedia.org.